The title track from the latest EP, set for release Monday, is partly an extension of the song “Move,” according to the artist. But it is more explosive in style and with a clearer narrative than the predecessor, he said. The 26-year-old artist said he doesn’t fear trying out different styles to create his unique identity in his solo endeavors, breaking away from his boyish image stemming from his SHINee days as the youngest member of the boy band. 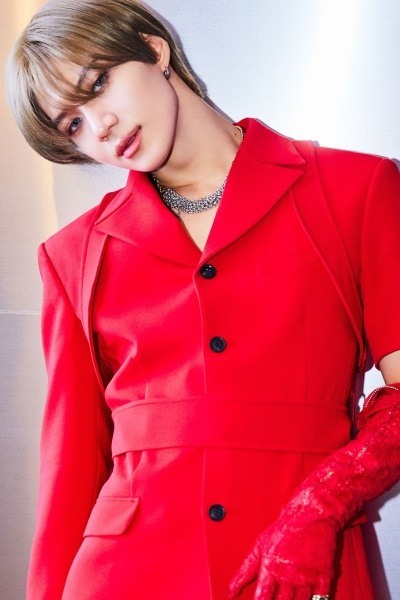 Taemin revealed he felt pressured to satisfy growing expectations after the success of “Move,” especially for intense and highly sensual dance moves. The dance moves in “Want” could feel rough at first, but he was going for a more laid-back, mature style. 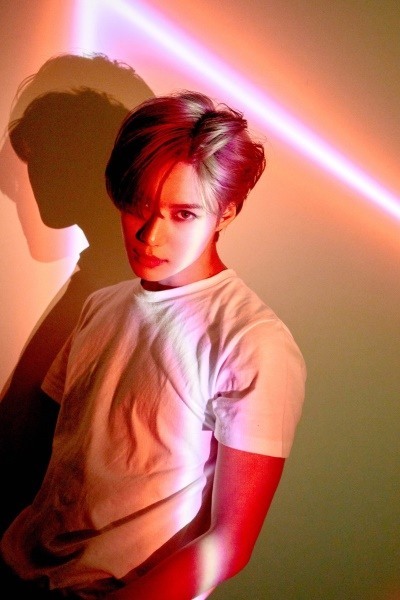 Boasting over 10 years in the K-pop industry, Taemin -- who debuted with SHINee when he was 14 years old in 2008 -- said he wants to focus on making music that satisfies him, even if that means his music will drift from the mainstream K-pop scene.